If you or a loved one is struggling through the throes of drug addiction, we know how you must feel. add even more depth to your online presence. You can do this. Call our addiction recovery center for our help today. You won’t regret the day your life changed forever. Nearly half of the people who struggle with addiction are also struggling with an additional mental health issue. With the proper support from people who understand these issues, you will receive comprehensive and customized treatment that will bend to your needs. All you need is the right help from the right people who can provide insightful care and dedicated assistance. We won’t be able to do that for you, however, if you are not completely and totally honest with us. We won’t be able to help you if we don’t know what you need. You need to tell us what we need to know to be able to combat the addiction. Namely, how long you’ve been using drugs, whether or not you have a family history of drug use, what drugs you’ve been using, as well as the intricacies and nuances of your personality. We understand that seeking help for a drug or alcohol problem can be a terrifying idea. 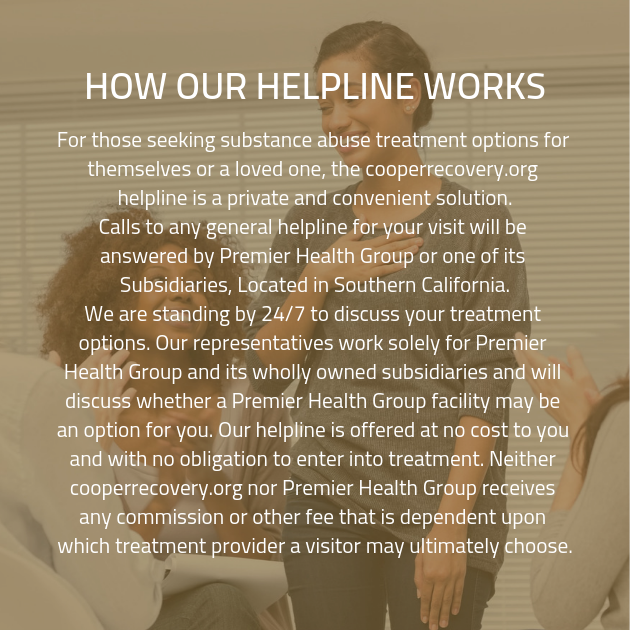 We are here to make your substance abuse treatment as comfortable as possible. Our staff are caring and understanding since most of them have backgrounds that include overcoming addiction. When everyone is working together to provide a helpful and supportive environment, everyone benefits and will help each other overcome this unfortunate disease. The clients will be willing to help you overcome your triggers and cravings if they know you are dedicated and committed to treatment and recovery. Though our professional and expert addiction specialists know how to treat any addiction under the sun, they still will not be able to help you if you are not honest.